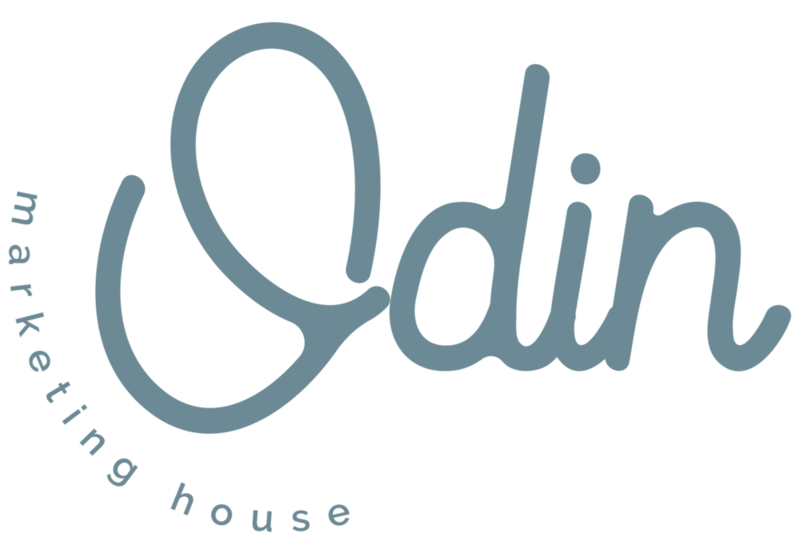 Odin Marketing House was birthed out of years of experience, midnight oil and a dream to create pioneering, forward thinking brands backed by hard numbers and analytics. Most agencies separate the two - creative and data - but we don’t. We serve the local business, large company, the start up, the community and the non profit. We create to inspire, express a story and incite sharing and connection. Because that’s what it’s really all about - connection. It’s about connection and community - it’s about heart. We pride ourselves in connecting with our clients in a deeper, relational way. 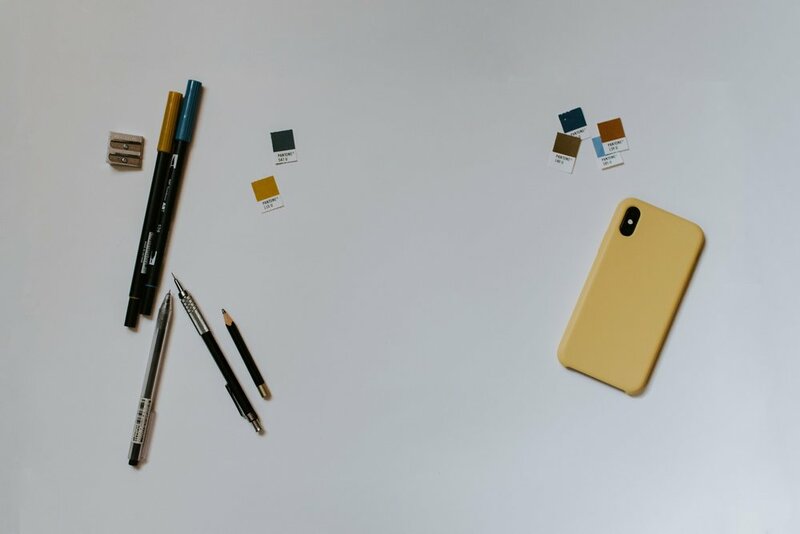 Going beyond the surface and tapping into the heart of the business owner and their business is the only way to create something worth sharing - and it’s the only way for us to do business. In us connecting with our clients, we help connect them to their clients. Little by little, this connection spreads throughout the community. Providing witty, slightly sarcastic content for cheeky minds.